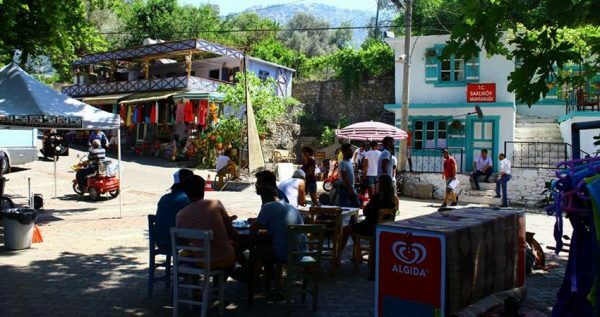 If you want to explore the hidden treasures of Turkey and escape from the hustle and commotion of your holiday town, Turunc Village Tour is exactly what you need. Don’t miss this amazing opportunity to relax and have a wonderful day in the countryside, and learn something new and interesting about the culture of the friendliest people in the world. Our Turunc village tour starts with a free pick up from your hotel at approximately 08:45 am. 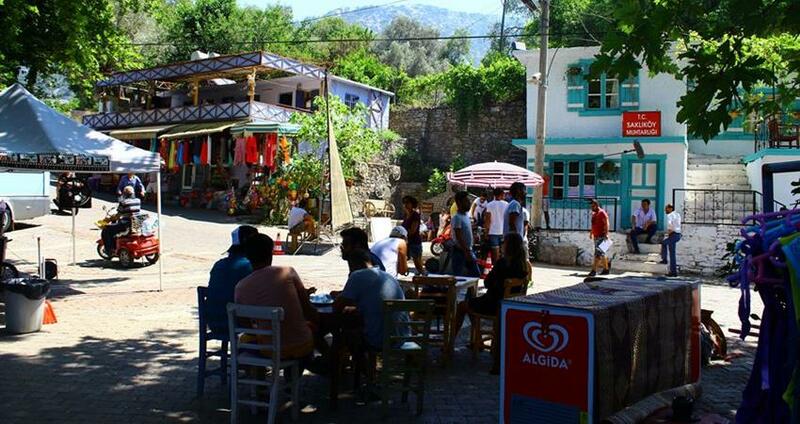 Our licensed driver will take you for a cozy trip to the charming villages near Turunc and Marmaris. You will get to travel deep into the past and get to know some hundreds of year old Turkish traditions and customs, with the help of our skillful English speaking guides. We will make several interesting stops and visit some of the most charming Turkish villages, first of which will be the Bayir village. In Bayir you will get to visit the old mosque and be welcomed by a smiling priest. 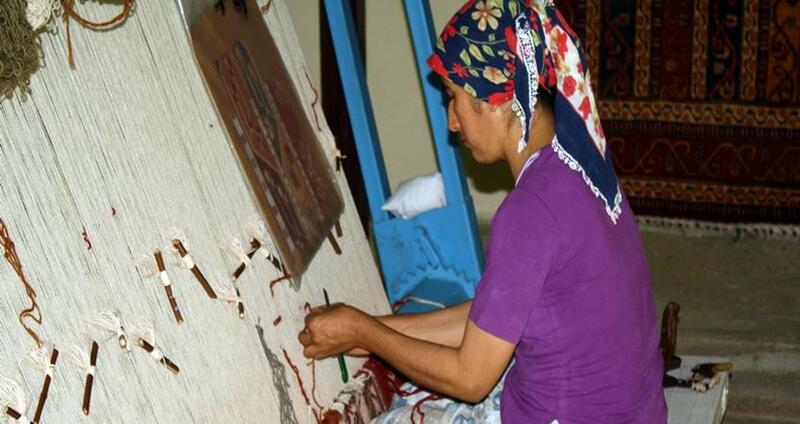 There you will also learn some new and fascinating facts about Turkish traditions and rituals. 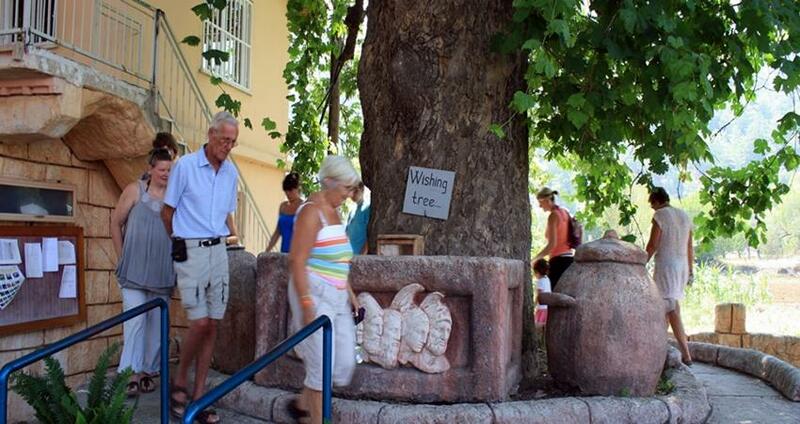 Bayir is famous for the production of the local honey which you will get to taste under the 2000 year old plane tree. 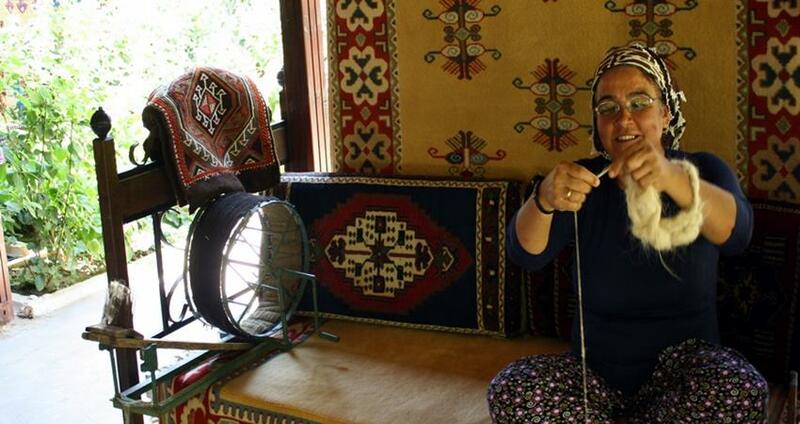 Our next visit goes to the lovely Turgut village where you will have the chance to be guests of a traditional Turkish household. Turks are famous for their direct approach and warm hospitality, which will make these visits pleasant and enjoyable experiences. Afterwards, you will have a lunch break in a charming little local restaurant. 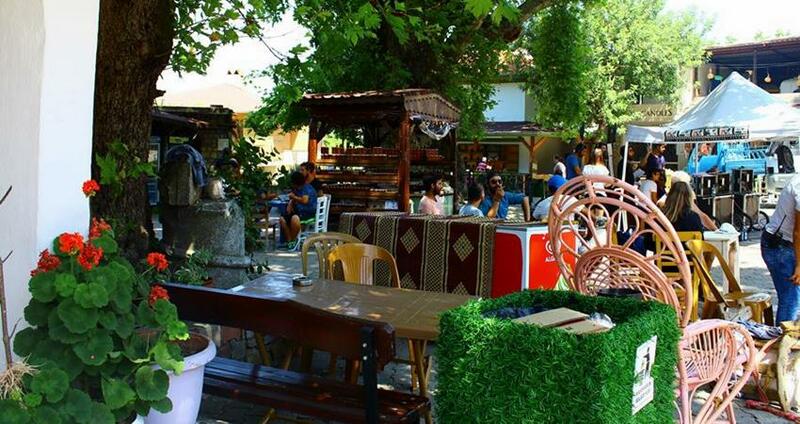 You will get to taste some delicious traditional Turkish dishes and enjoy the authentic atmosphere. 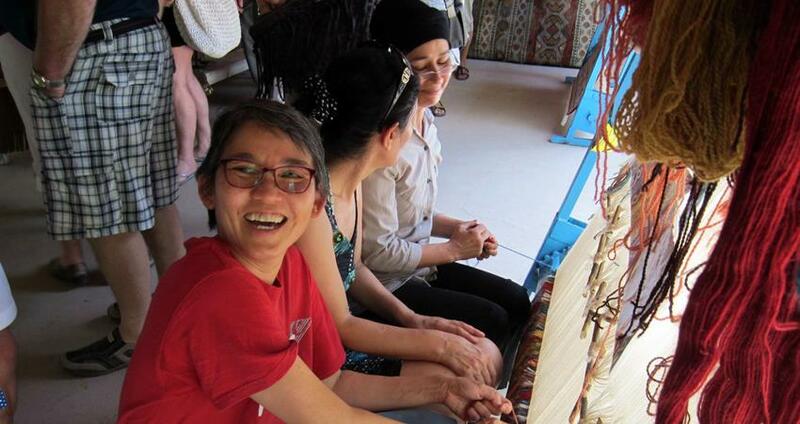 Next you will be hosted by a Turkish family near the famous waterfall of the Turgut village. 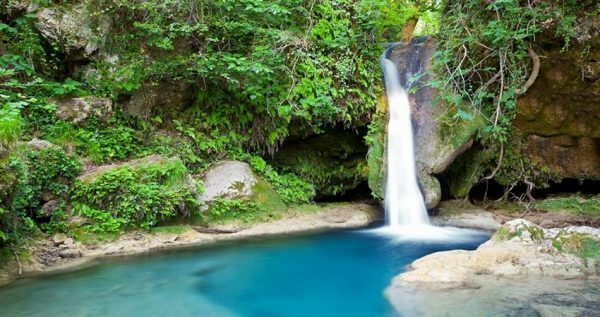 You will get to taste some local delicacies, while enjoying the view of this powerful waterfall set in the midst of heavenly greenery of the gorgeous Turkish countryside. At the end of this tour, you will be able to unwind and take a stroll down the beach overlooked by the great, gorgeous Orhaniye Tops. And last, but not least, we will take you to Kizkumu where you will get to take a refreshing swim in the beautiful waters of the bay. Once our tour is over, our driver will pick you up and take you back to your hotel in Turunc. Jesus Beach, or Kiz Kumu Beach, is one of the most famous beaches on the Turkish coastline. At this unique and beautiful beach, you will be able to walk straight through the gulf on a naturally made wall of sand. This unique phenomenon makes this beach one of the most visited beaches on this coastline. 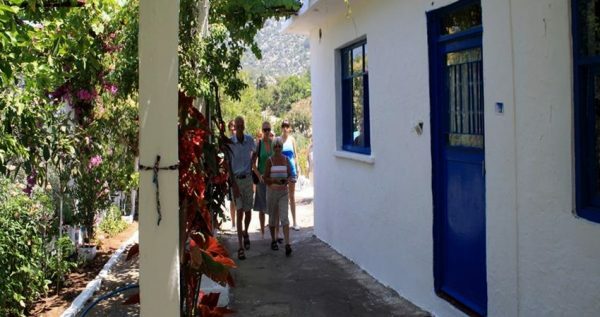 Within Turunc Village Tour, we firstly visit this destination. 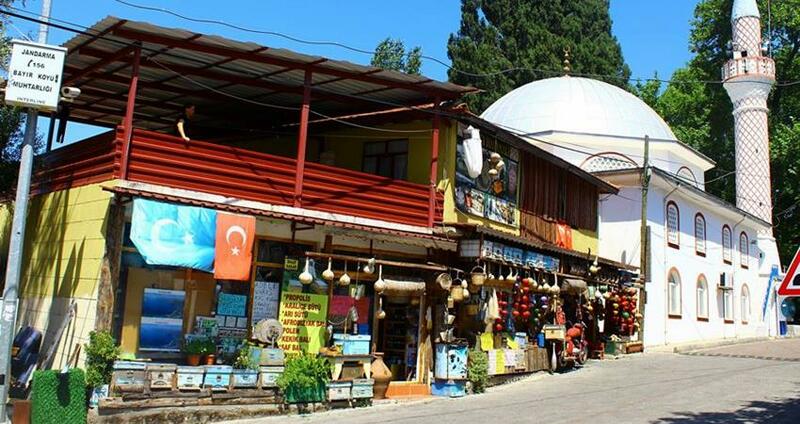 We will also visit Bayir where you will get see a local household and get better acquainted with the Turkish lifestyle and customs. This village is very popular because of its production of the delicious pine honey, which you will get to taste in a local cafeteria. After Bayir, we will get to visit the Selale (Waterfall). We will spend half an hour on this mesmerizing place, so you will have some time to rest and take some fantastic camera shots. 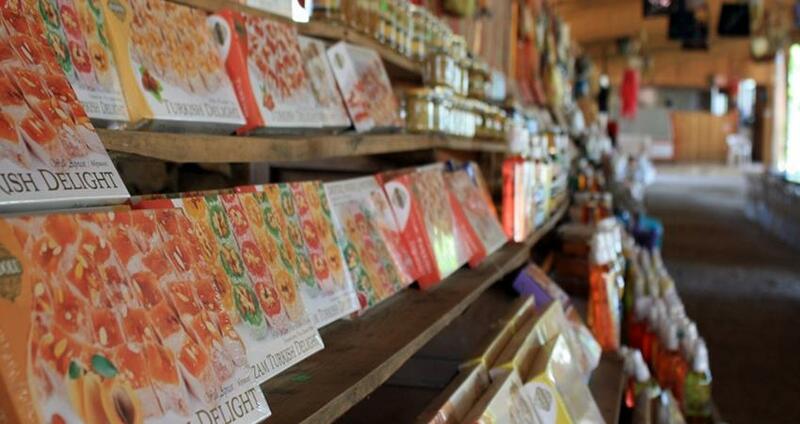 At about midday, we will stop and have a delicious open buffet lunch. Starters and salad are also included in the tour price, while the drinks are charged extra. 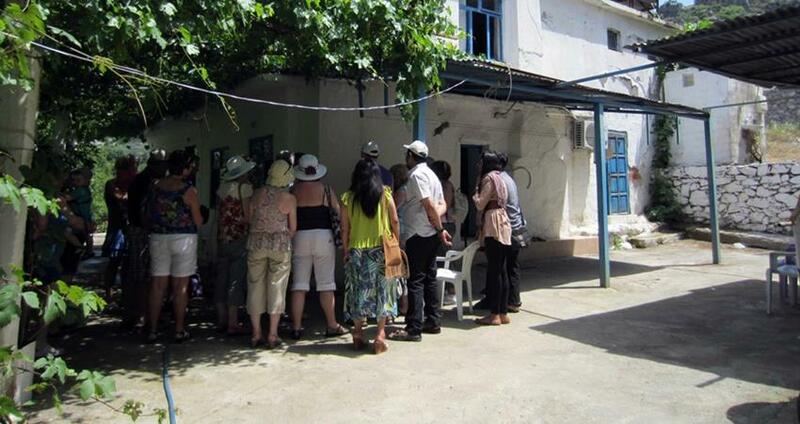 Next, we will move to Turgut and visit a local mosque. There you will be expected to follow a strict dress code. 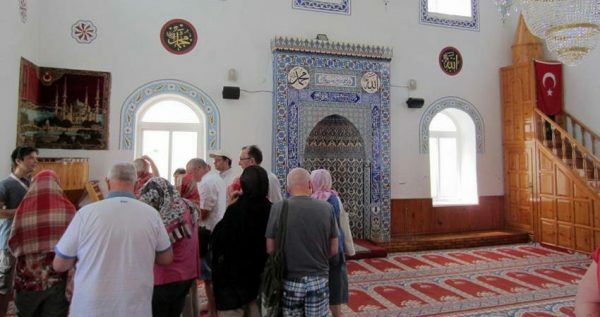 During this part of our tour, our tour guide will tell you more about the mosque and its history, as well as the religion in Turkey. While in Turgut, we will also visit a small Carpet School, where locals come to weave carpets and teach youngsters how to weave the oriental carpets too. 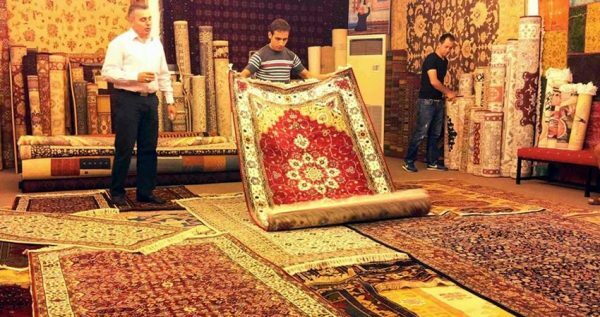 You will get to witness how beautiful world-famous oriental carpets are ceated and learn something about the origin and history of this rare art form. After this marvelous Turunc Village Tour is over, our driver will drive you to the bus station, so you can catch the next bus back to Turunc. Ephesus & Pamukkale Tour is another good way of exploring Turkey.